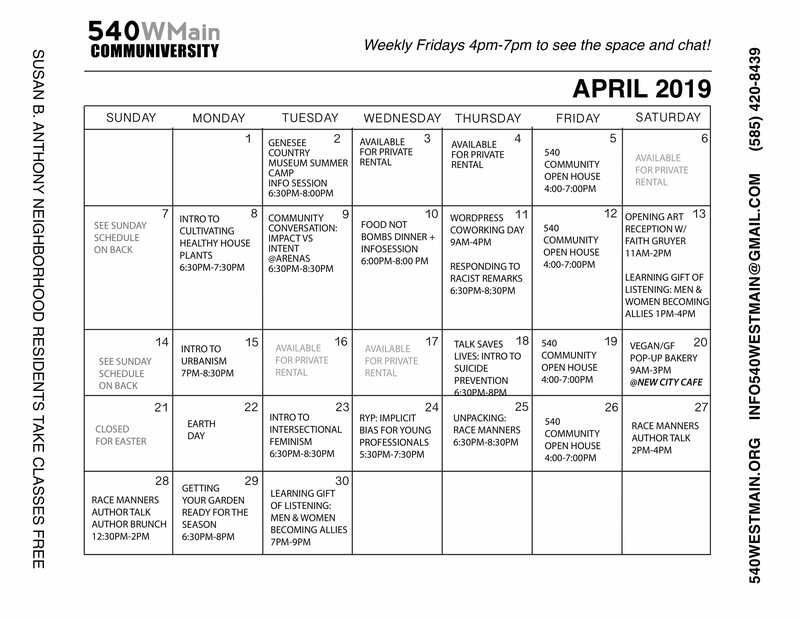 Ray Ray was 540WMain’s April Featured Artist and in this new role will curate our social media content and photography as well as our graphic design, marketing and advertising elements. I’m excited to have Ray Ray’s prolific socially conscious vision, voice, and artist direction as part of the 540WMain experience. P.S—>Stay tuned for a very special spotlight about Ray Ray at the top of next week. *This role replaces our inaugural Marketing & Events Assistant.